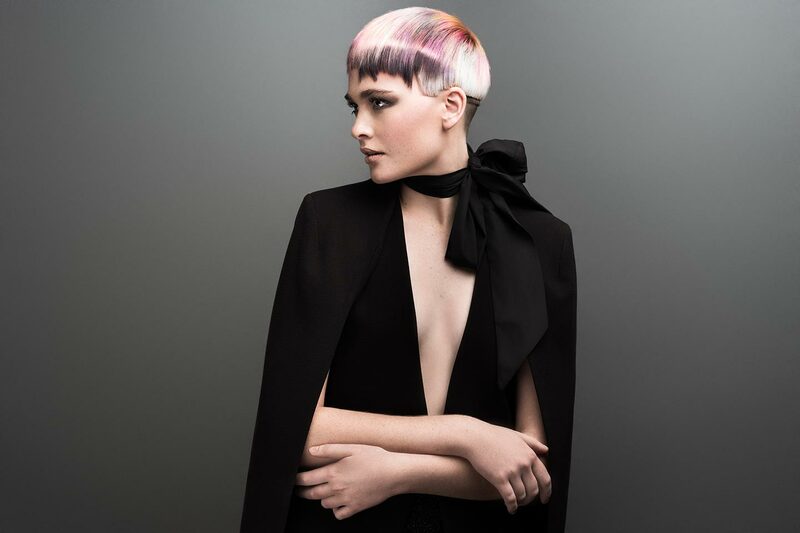 I really love it when art & technique come together to create fantastic hairdressing. Our team make it look easy, it isn’t, they train hard. I love that it's a creative outlet. You can completely change someone’s look in a small amount of time & they leave with a big smile on their face. At Bach Hair we are taught to be daring, to ensure that our clients re-emerge into the outside world as more confident, fabulous versions of themselves. © Copyright 2019 Bach Hair.